Anne, who runs Ealing based Oscar's catering services, has over 20 years' experience in catering, having worked for a large catering company in United Business Media. Corporate events: Parties, Weddings and Funerals. 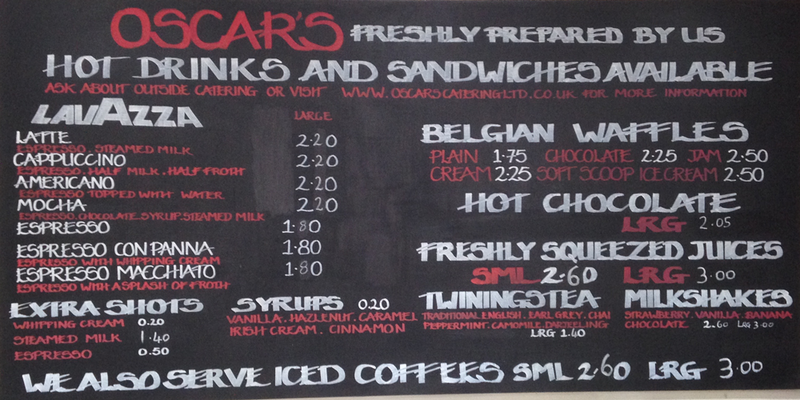 Oscar's is backed by knowledge, experience, great team work and good organisation. Ask Oscar's about catering in a variety of styles: healthy eating or pure indulgence, vegetarian meals or wheat free options. All your catering needs will be met. Oscar's serves very good quality food with hight standard presentation. A good variety of sandwich and salads to suit everybody. A friendly and reliable service at reasonable pricing.